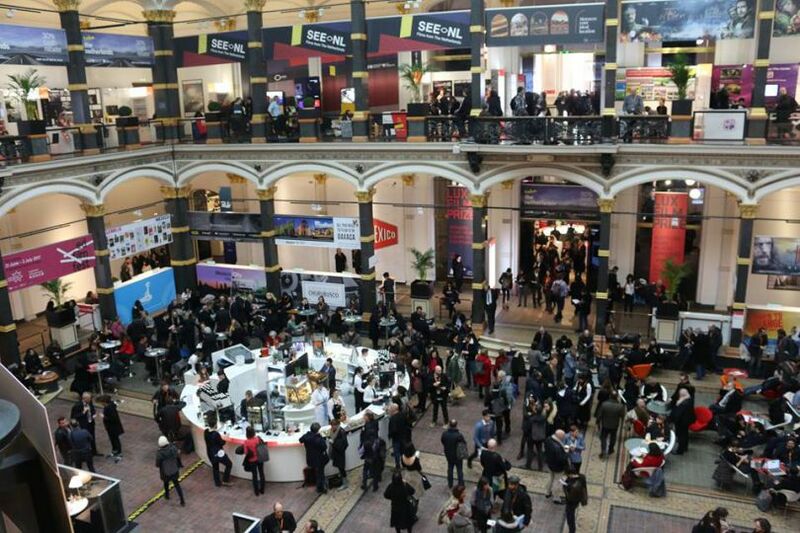 Home >> Blogs >> Berlin's blog >> Focus on The Berlinale Kplus Competition film A FIRST FAREWELL by the female director Lina WANG. 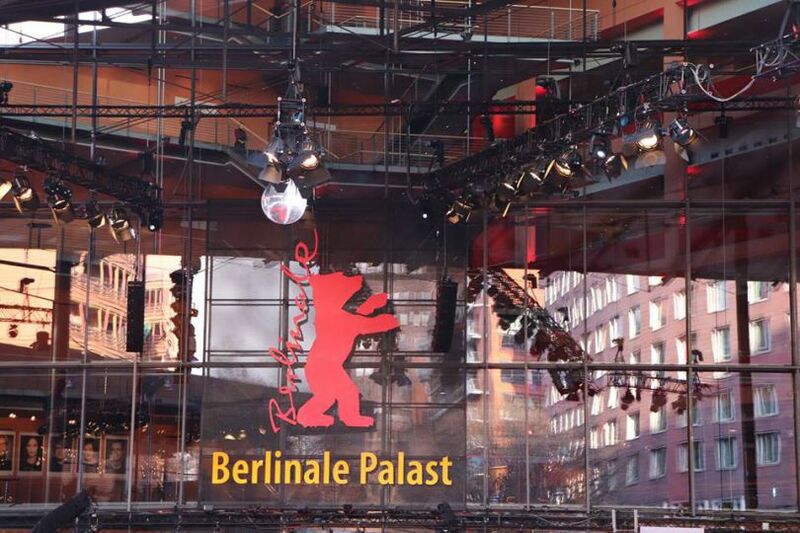 Focus on The Berlinale Kplus Competition film A FIRST FAREWELL by the female director Lina WANG. 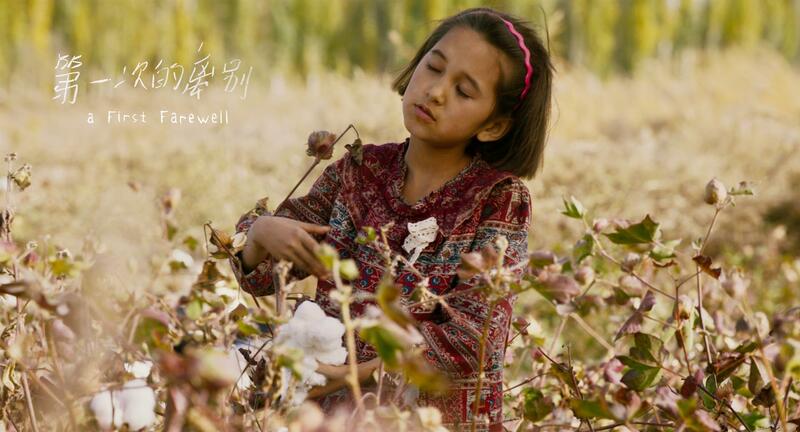 Berlinale Kplus Competition film A FIRST FAREWELL, the rarely seen Uyghur speaking Children film from Xinjiang, China, a debut film by the homegrown female director Lina WANG. 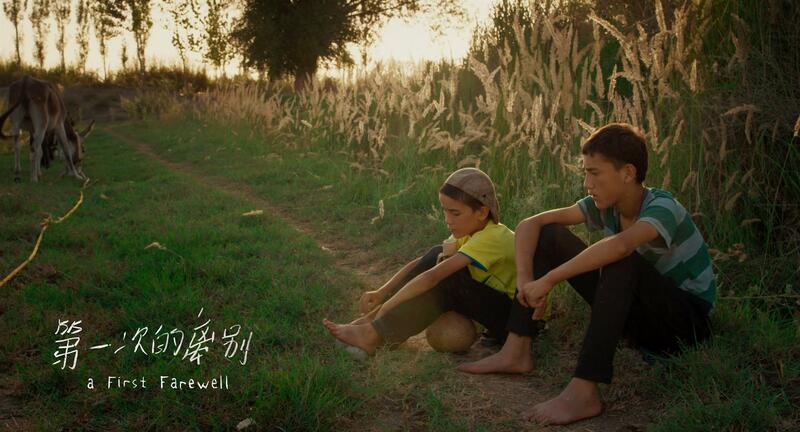 The first international Uyghur film from Xinjiang, China by a homegrown female director. 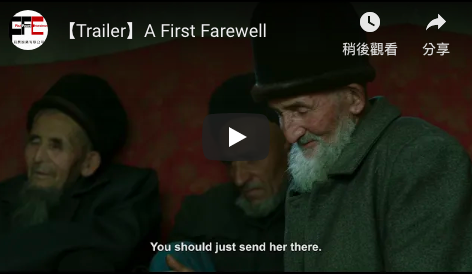 The directorial debut from Xinjiang’s Lina Wang is a poem to her hometown, portraying a Muslim farm boy’s relationship with his deaf-mute mother, his friendship with his sweetheart girl, and his parting from them. 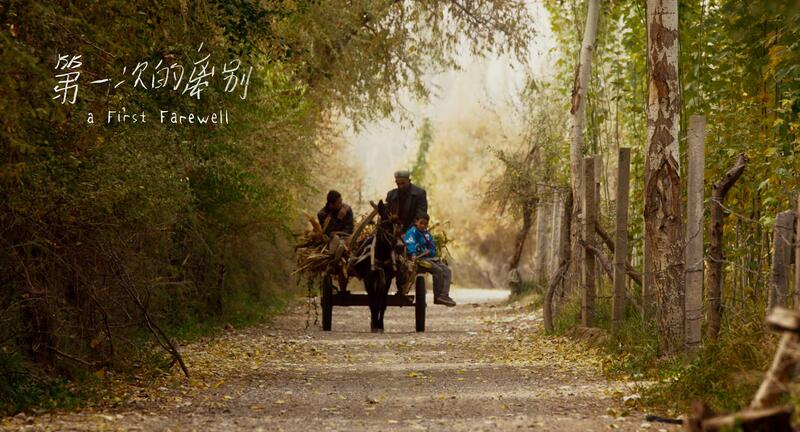 Deep in northwestern China, surrounded by cotton fields and desert, lies the Uyghur village that Isa calls home. When he is not at school or working on his parents‘ farmyard, he spends carefree days with his friends – until the outside world starts forcing him to say one goodbye after another. With Isa’s mother‘s illness placing an increasing burden on the family, his father considers putting her in a care home, far away from the village. Isa‘s best friend Kalbinur is getting bad grades, and is about to be sent to a faraway Chinese school. And then the little lamb, which the two children had been looking after with devotion ever since it was born, disappears. Captured in naturalistic imagery, winter closes in on Isa‘s world.